Order Deadline- Thursday 29th June, 2017. 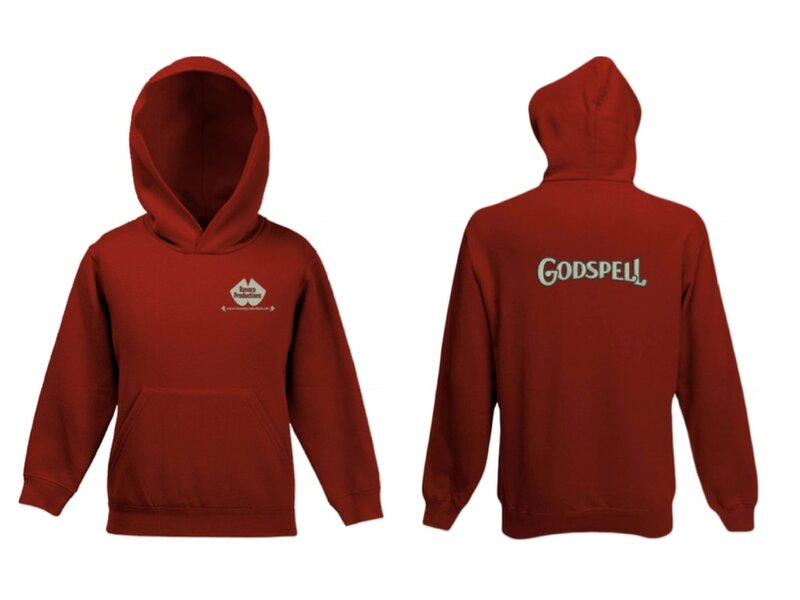 High quality, fully embroidered maroon 'deluxe' hoody. Smart contemporary fit. 60% Cotton, 40% Polyester. Must be order by deadline. No orders can be processed until full payment is received. Please specify Show and size. Then click 'Buy Now' to make your order. Order deadline is Thursday 29th June 2017.